A personal service that’s second to none, expert advice and a flexible approach will help make your wedding or event at Woodland House Hotel unique. We understand how important your special day is. Weddings, parties and anniversaries are times when families and friends come together to make memories. The beautiful period touches and the carefully tended lawns of the Woodland House Hotel provide a perfect setting for your celebration. Religious and civil ceremonies can be held at the hotel and you can even have your wedding or blessing on the lawn at our Wedding Arch to make your day even more memorable. 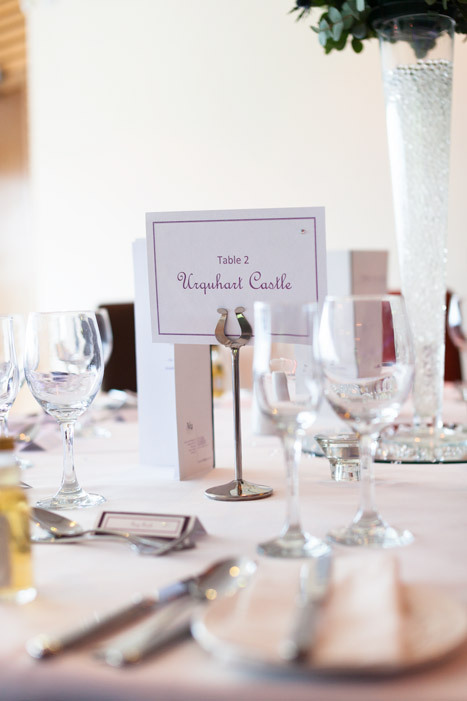 The Criffel Suite function room can accommodate up to seated 120 guests for a Wedding Breakfast and 150 guests in total for an evening reception and there’s a wide selection of menus and drinks packages to choose from. Every function held at Woodland House Hotel is tailor made to your specific requirements with exacting attention to detail, like a red carpet welcome for you and your guests. As a small privately owned hotel we understand that your special day is all about you, so our team will design the management of your event to suit your specific wishes and your budget. For more information about holding a wedding or function at Woodland House Hotel contact us for an informal chat and a look around the hotel. Wedding flowers supplied by Occasions – telephone 01387 250800.